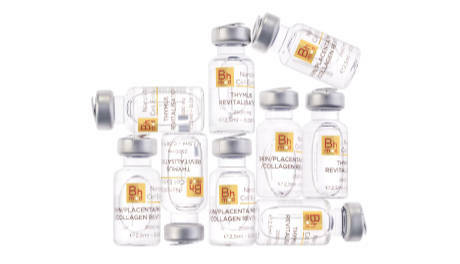 Bhmed’s product line ranges from consumer grade high-end nutraceutical anti-aging softgels to physician-grade advanced bio-molecular frozen cell treatments, delivering a seamless solution to your health and beauty needs. 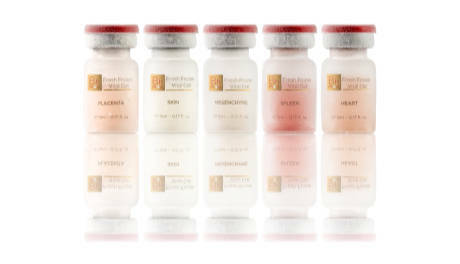 Bhmed can empower you with a healthier body and youthful look, delaying the aging process. 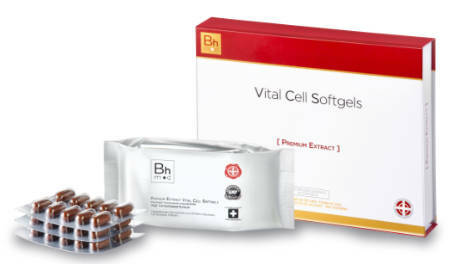 Vital Cell Softgels contain premium bioactive ingredients blended with proprietary Bhmed BSiDB ™ biotechnology based on our unique Swiss formulation. These maximum strength cell-based supplements regenerate and revitalize cells, improving your overall physical well-being. NanoVital Cell Extracts renew and improve injured tissue, working at the cellular level to deliver dramatic visible improvement of scars, rosacea, wrinkles, pigmentation and skin firmness. Treatment is combined with an at-home maintenance regimen of Vital Cell softgels. At the physician level, Fresh Frozen Vital Cell (FFVC) organ-specific cells enhance the body's self-healing process. Treatment is individualized.